Below is a by-the-minute count of our users online from the past 24 hours, showing not only peak hours, but how many users enjoy our server on a daily basis. Below is a by-the-minute count of current games present on our servers from the past 24 hours. No matter the time of day, our users are bonding over the games they love. Below is a representation of the most popular formats found on our services over the past two weeks. The moderators of our Cockatrice server are always there to help our users with any problem they might encounter. Below is a count of how many moderators are there to help our users at a given time from the past 24 hours. 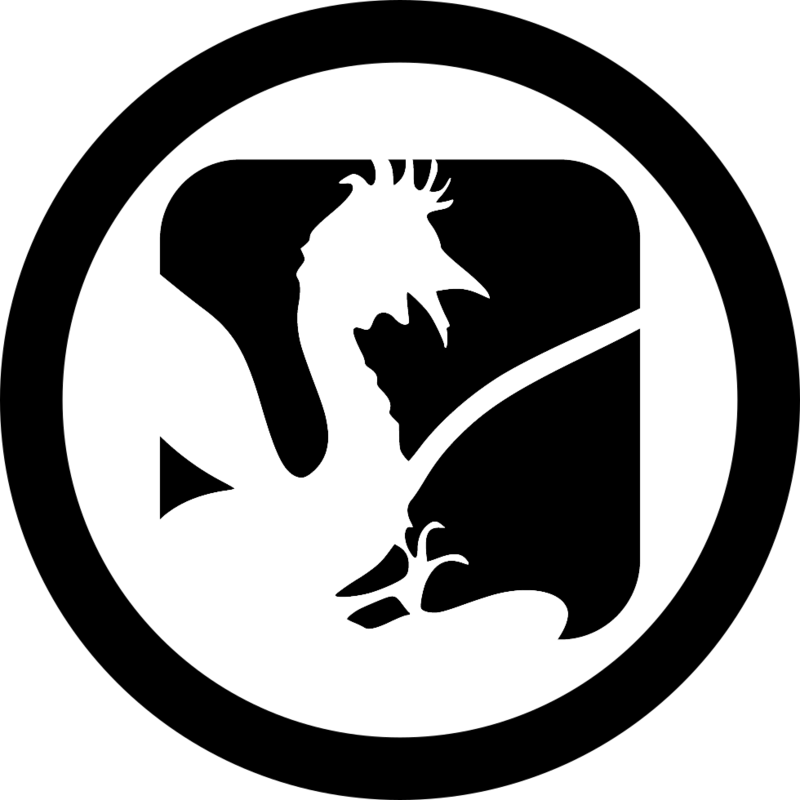 Due to the nature of open source work, multiple versions of the Cockatrice client are available and in use. Here's a list of the versions people are using on our services for the past two weeks. There are thousands of people who use our services on a daily basis. This chart shows how many unique users logged into our servers per day for the past two weeks.